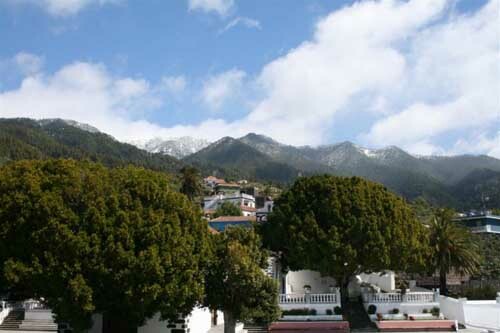 The municipality of Tijarafe is located on the northwest slope of La Palma, between the municipalities of Los Llanos de Aridane and Puntagorda. The populations from this endearing municipality are scattered between pines and almond trees. 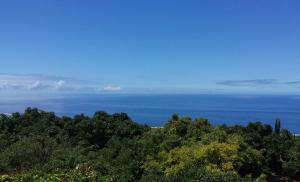 As well as in other La Palma municipalities, in Tijarafe the main economical activity is the agriculture, specially in La Punta one of the main banana plantations on this island. The main agricultural products collected in this municipality, apart from bananas are the almonds and the avocados. 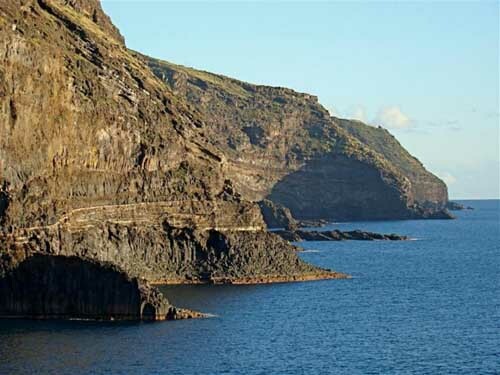 Tijarafe will you offer you dream natural panoramic landscapes that you might contemplate from the wide viewpoints network on the northwest slope of this island. The most important viewpoints are the Jurdo Viewpoint, the el Calvario Viewpoint, the el Barranco de Garome Viewpoint, the el Pozo Viejo Viewpoint, the la Tabladita Viewpoint, the Morro de las Salinas Viewpoint, the la Muralla Viewpoint, the las Cabezadas Viewpoint and the Time Viewpoint. 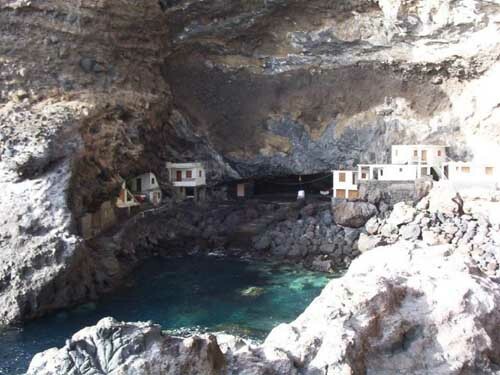 The municipality has many interesting natural spaces as, for example: the Roque Palmero, the Cueva Bonita, the Pozo de Tinizara, the coves Prois de Tinizara, the coves Prois de La Candelaria, the La Veta Beach, the El Jurado Beach, the Jieque Cauldron and the Jurado Ravine. Regarding its heritage and culture, Tijarafe has many interesting museums, the Casa del Maestro Ethnographic Museum, the José Luís Lorenzo Barreto Ethnographic Museum, two buildings considered Cultural Interest Goods, the Buen Jesús Hermitage and the La Candelaria Church.